Founded on Integrity and Reliability...Trust us to help you begin your Legacy. For Lisa Harris, selling things seems to be her life and in her blood. Lisa owned a used car dealership for many years, and now has sold real estate for almost ten years. Keeping informed of all the latest technology is just one of the ways Lisa helps make buying and selling homes a smooth process. 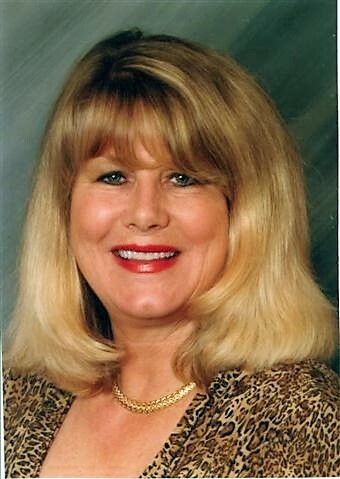 She is our resident expert in foreclosures, HUD Homes and REO properties, and if anyone can make that process easier on the buyer, it is Lisa. Her family and two grown children are the loves of her life, along with her two beloved dogs. Lisa loves living the rural life and when she isn’t working on real estate, can be found working on her farm.